"We want to be more rigorous with more serious crimes," Moro told reporters after presenting new legislation to state governors and key public security officials in Brasilia. 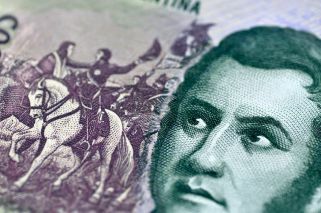 Brazil's Justice Minister Sergio Moro on Monday presented an anti-crime bill that seeks to toughen the country's approach to organized crime, corruption and violence. Key measures include obligating convicts to begin serving their sentences after a first appeal is denied, categorising militias and drug-trafficking gangs as organized criminal groups and cracking down on illegal campaign finance. "We want to be more rigorous with more serious crimes," Moro told reporters after presenting his bill to state governors and key public security officials in Brasilia. Passing the measure, now in the hands of lawmakers, will be Moro's first big test since he was named justice minister. The former judge surprised many of his supporters last year when he abandoned the vast Lava Jato ("Car Wash") anti-graft probe he helped create and led for years to join the ranks of far-right President Jair Bolsonaro's administration. The investigation has put dozens of politicians and business leaders behind bars, including ex-president Luiz Inácio Lula da Silva, a fact that somewhat paved the way for Bolsonaro's victory. Now the justice and public security minister, Moro has the task of helping Bolsonaro meet his ambitious campaign promises: fight corruption and put an end to a cycle of violence. In 2017, nearly 64,000 people were killed in Brazil, a record for the country that has long been the world leader in annual homicides. Before submitting the 34-page document to congress, Moro presented the bill to state governors, who he said will be key in implementing his security agenda. In Brazil, public security is largely a state-level responsibility. 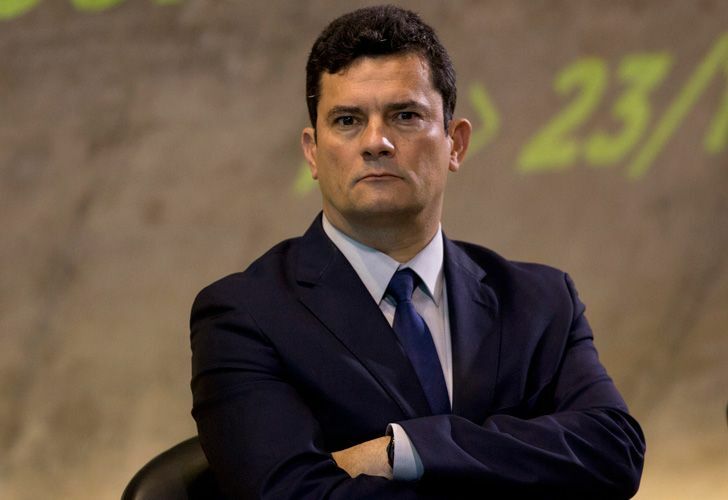 Moro said the bill had already been approved by Bolsonaro. "It is Bolsonaro's project as well", Moro said.